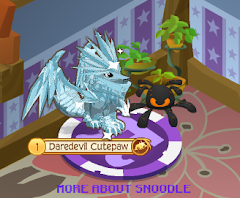 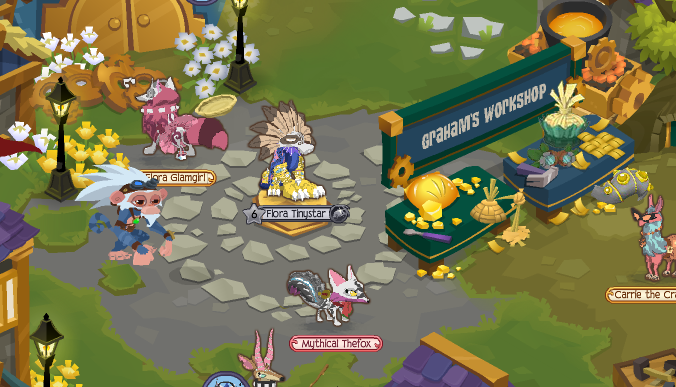 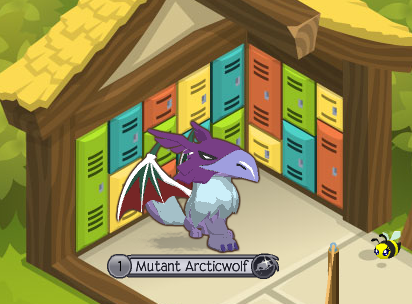 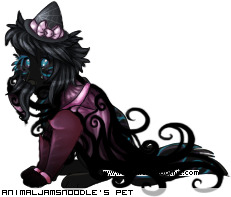 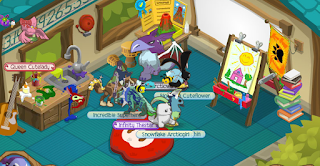 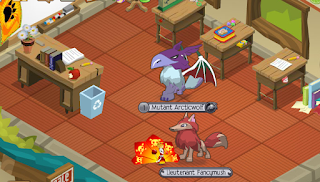 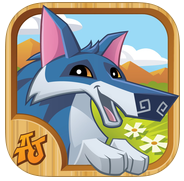 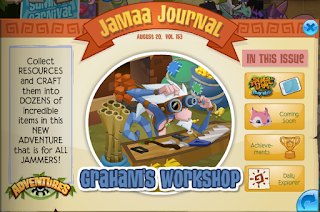 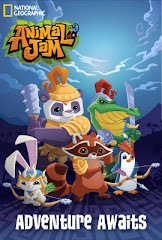 Animal Jam Mercury: Graham's Workshop/Play Wild App! There is a new adventure called Graham's Workshop. Here is a picture of me at the adventure! 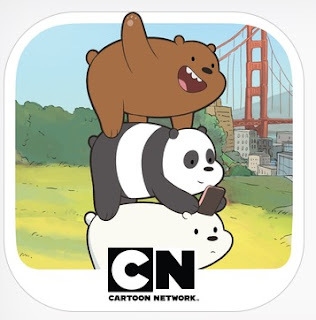 the app store on my iPad. 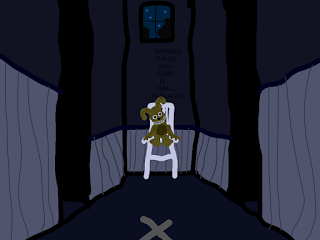 out today called Free Fur All. 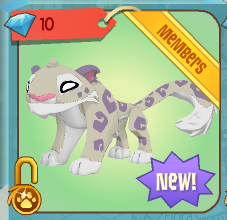 Snow Leopards are finally back! 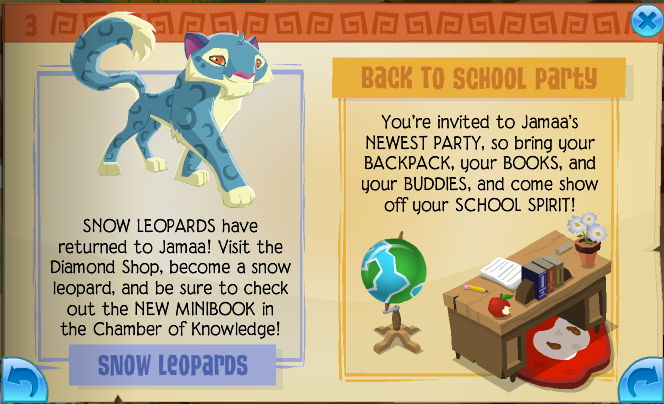 There is also a new party called the Back To School Party. 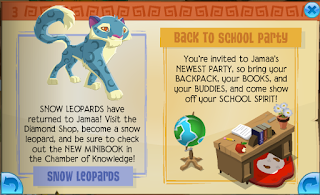 I am also exited for school. 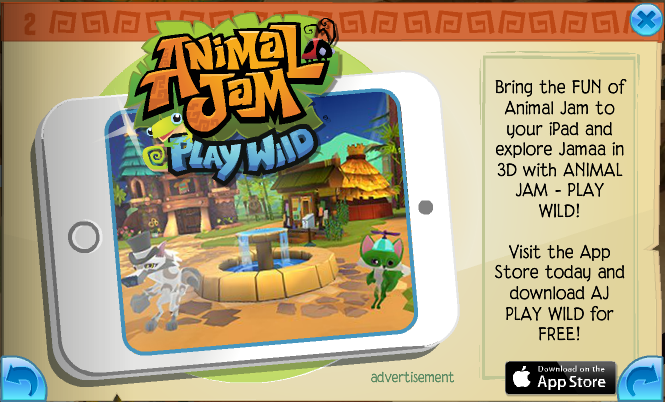 It starts on September 8. 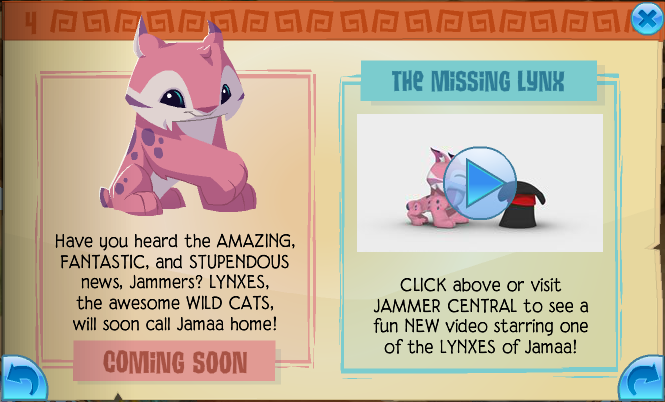 Lynxes are coming soon to call Jamaa home! 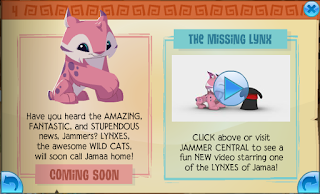 Here is a funny video about these new lynxes! 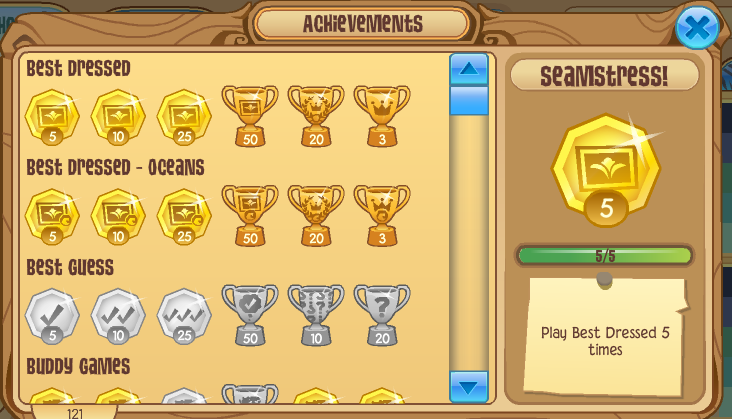 There is a new achievement system! 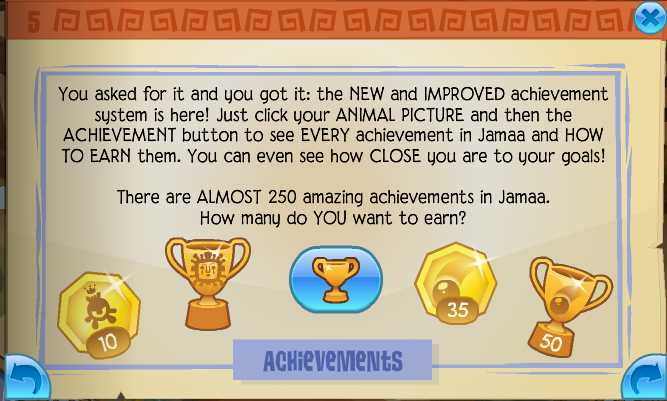 You can see every achievement in Jamaa! 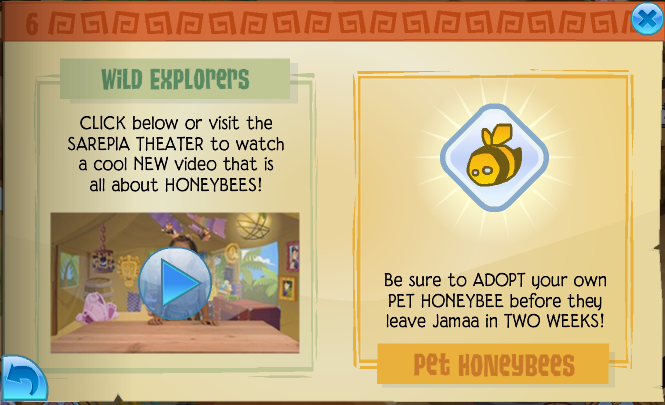 There is also a new Wild Explorers episode! 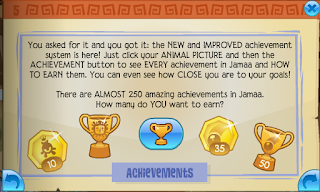 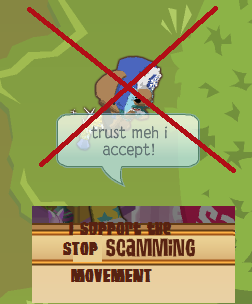 leave Jamaa in two weeks! 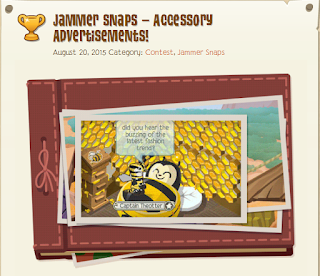 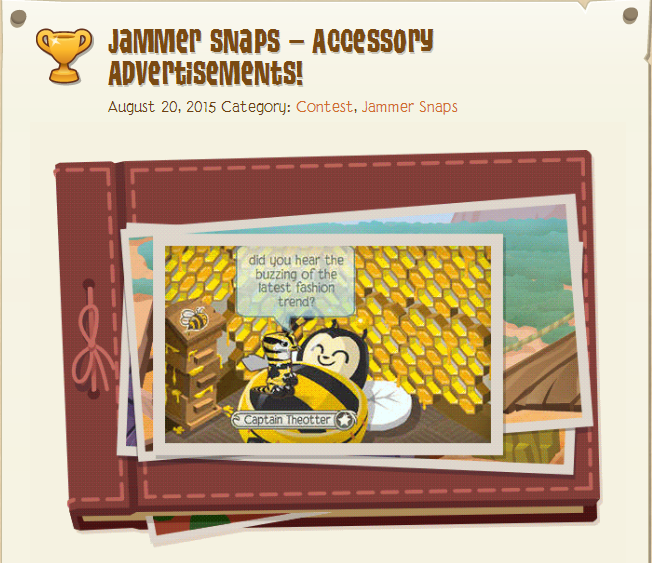 The DE gave us a Jammer Snaps for accessory advertisements! 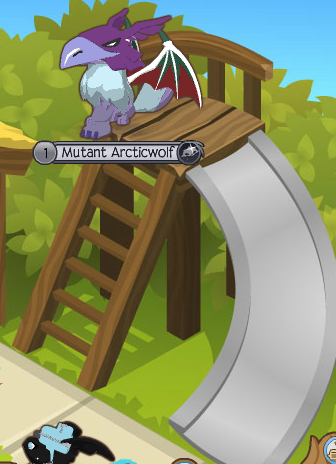 along with the Dragon, Legendary, and Mummy Gloves. This week's sketch is Plushtrap. 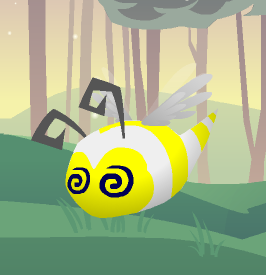 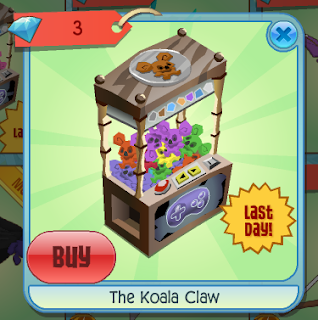 The Koala Claw has a last day so hurry up and buy it! 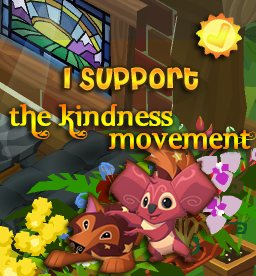 Two more days until the anniversary! 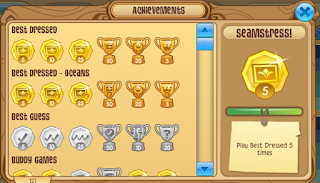 Areca Palm/How does a jellyfish sting?